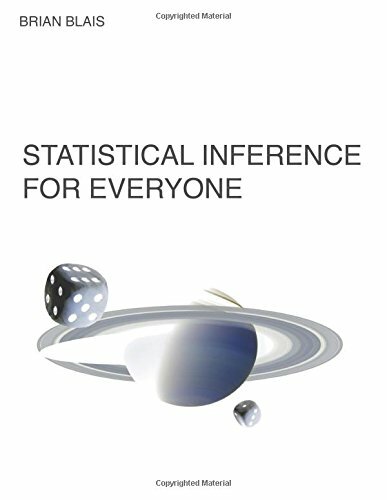 This is a new approach to an introductory statistical inference textbook, motivated by probability theory as logic. It is targeted to the typical Statistics 101 college student, and covers the topics typically covered in the first semester of such a course. The authors present multivariate data analysis in a way that is understandable to non-mathematicians and practitioners confronted by statistical data analysis. The book has a friendly yet rigorous style. Mathematical results are clearly stated.